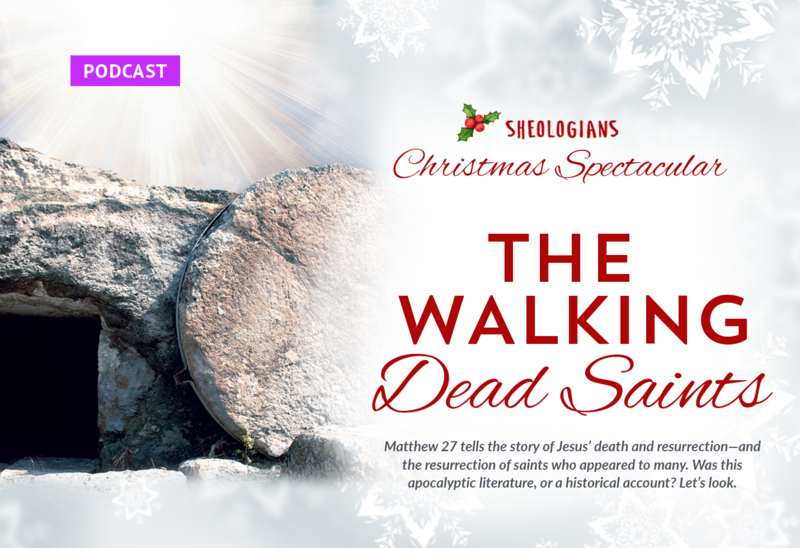 As we continue our Christmas Spectacular, today we take a look at a funny verse in the book of Matthew where dead people start walking around Jerusalem with Jesus. Some say this verse is apocalyptic, but is that an honest reading of the text? Let’s take a look and be encouraged! It’s sixteen minutes. You can do this.